aliceandheidi has no other items for sale. Fast shipping and excellent product. This bracelet is so big and beautiful it is picture perfect. 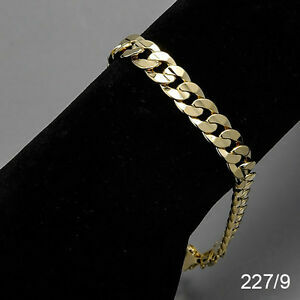 Nice product for a great price for a gold plated bracelet. It's just ok. Not good and not bad.